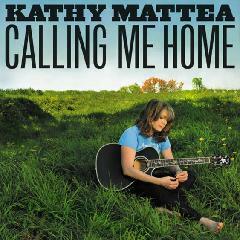 I don't listen to a lot of Kathy Mattea, but she is from West Virginia. Her new album is rooted in West Virginia, so we have been listening to it this weekend, and we have been loving it. So if you like bluegrass with some country, or if your are from West Virgina or passing through, check it out.